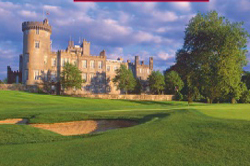 Sample the culture in Ireland's capital city and play great golf courses stepped in Irish tradition. 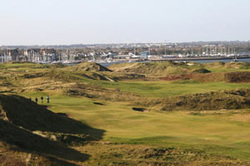 Play two outstanding golf courses in Royal Dublin and Island golf club. 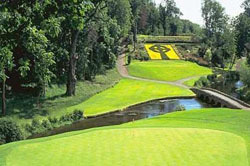 Relax for a few days in comfort and play real memorable golf courses. 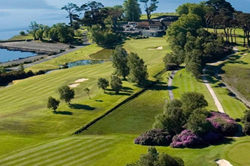 Killarney is known for traditional Irish music so by night enjoy the local atmosphere. 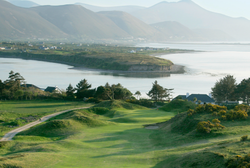 The famous Kerry town will host you on this short stay in the Kingdom of Kerry. 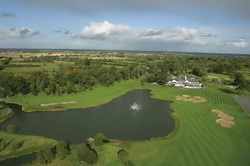 Play 2 rounds of golf during your stay & there is plenty to keep you busy off the course also. 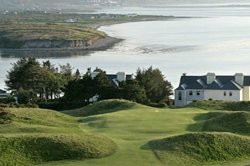 This Golfers Dream tour comprises of ten games of golf on some of Irelands greatest golf courses many of which have hosted major championships. Dublin is not a city easily quantified; measurements don’t suit it. It is a place of energy, emotions and talk, lots of talk with some great golf thrown in. 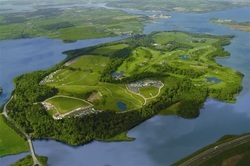 Play 5 golf courses on this mix of parklands in the Shannon region. In this region you will discover stunning landscapes, Atlantic seascapes & varied entertainment. 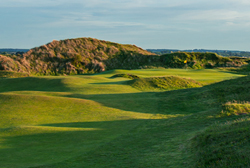 County Clare has it all from spectacular scenery at the Cliffs of Moher to challenging golf courses both links & parkland. Clare is an all round destination. 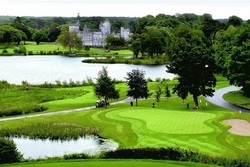 Base yourself in the vibrant city of Cork on this short break & play 2 super layouts at Cork Golf Club & Fota Island. 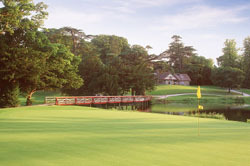 This short break will tick all the boxes for any group. 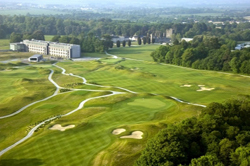 Basing yourself in Dublin for a short stay & taking in the 2 challenging layouts at Carton House will make this short golf vacation one to remember.